Friends from the Gulf suddenly want a piece of Gwadar. Saudi Arabia is reportedly planning to invest $10 billion in an oil refinery and a petrochemical complex there. Their influential oilman Khalid Al Falih was in Gwadar ahead of MBS visit. After the MBZ visit, the UAE is reportedly interested in investing $1 billion in oil-storage facilities. Not to miss out, Qatar is reportedly mulling investment in food storage facilities there. Why so much love all of a sudden? As Pakistan grew closer to Qatar, the Saudis and the Emiratis had both grown somewhat estranged with Islamabad towards the end of Nawaz government. The above-mentioned investment considerations are very recent developments. Since coming to power last August, PM Khan has consistently reached out to Saudi Arabia and the UAE for assistance. Qatar was shown some cold shoulder early on, but diplomacy continued. The military supported, if not staged, the intense diplomatic push. Should these materialize, these will be highly strategic investments, having both economic and political significance for all the parties involved. Economically, by investing in hydrocarbon refining and storage, the Gulf countries would have seen potential in locking more than just Pakistan’s existing POL demand. 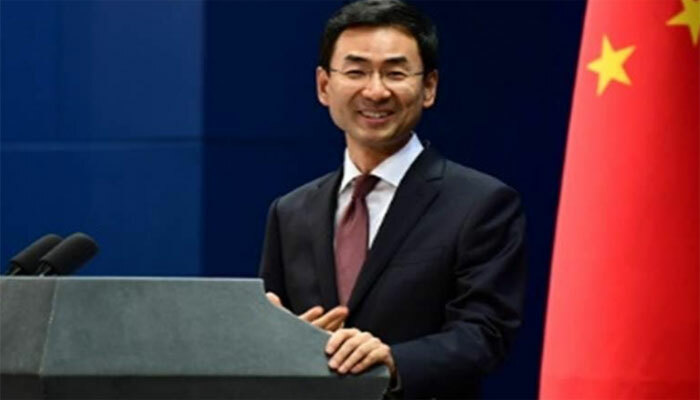 They would have seen the benefit of laying the groundwork now to meet Chinese demand later on for POL and value-added petrochemical products once overland routes running through Pakistan into Northwestern China became operational. If a Gwadar Oil City is built later on, then hydrocarbons will inevitably see competition in that geography. By investing now, however, the Saudis, especially, can build an early-mover advantage in refining. They are already actively looking to boost their market share in China, which is the top crude-oil importer. 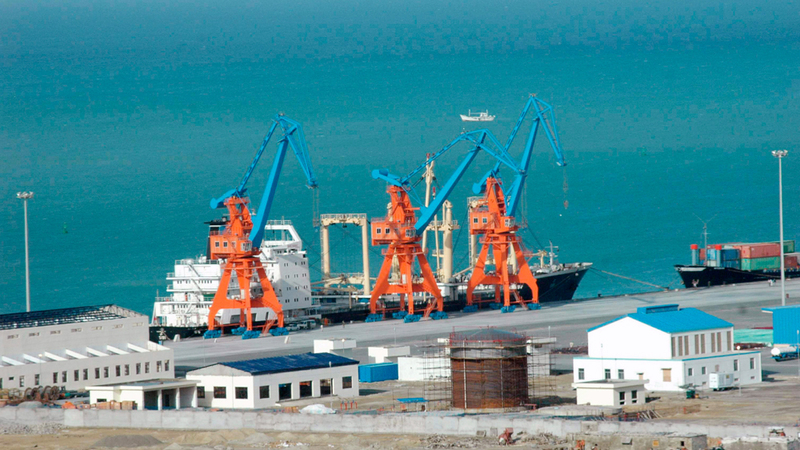 A Saudi Aramco in Gwadar will help them to also compete better with Iranian crude heading to the Chinese market. Politically, too, the Gulf powers may have seen a tactical charm in having a presence close to the Iranian land border. That could go wrong in many ways, but a heavy Chinese stake in the area may guard against misadventures. 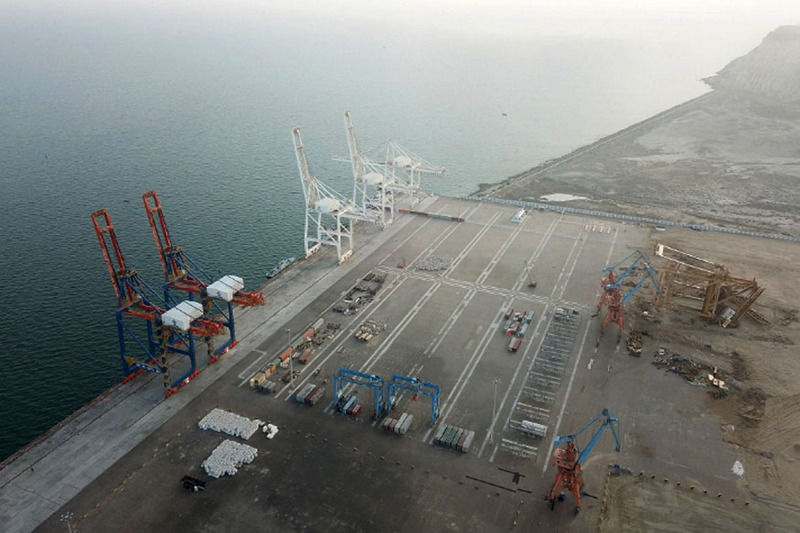 As for Iran, it cannot reasonably expect Pakistan to turn its back on the much-needed FDI, for India is building the Chabahar port not far from Gwadar. The Gulf States also have good ties with India. In that lies the possibility of Gwadar becoming a deterrent of sorts to regional conflicts. 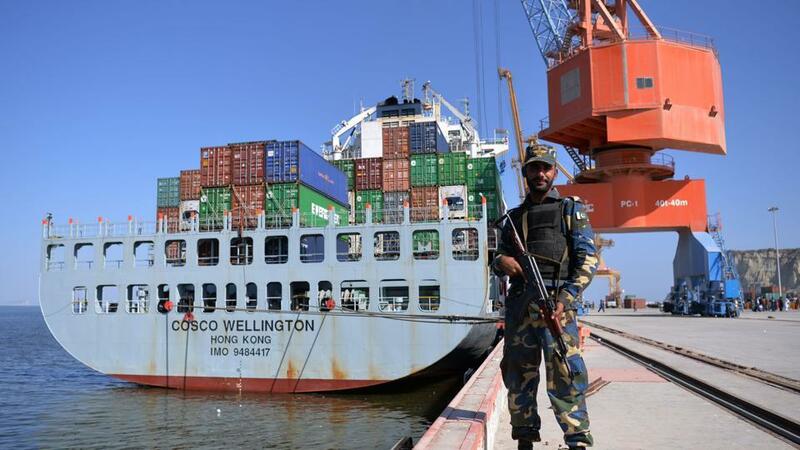 The Pakistani side deserves a pat on the back for selling Gwadar’s potential to hitherto-wary Gulf allies. If the Gulf powers really can’t beat the hammerhead peninsula; they must be thinking they will be better off joining it. 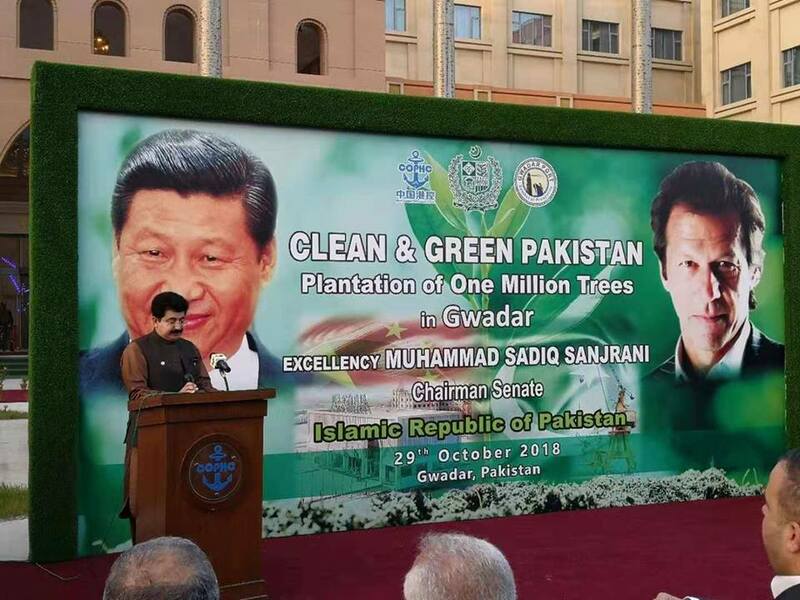 With this diplomatic play, Pakistan is aiming to diversify regional interests in Gwadar, potentially setting it up as this region’s center of gravity in the decades to come. In the short to medium term, the expected multibillion-dollar inflows will help in constructively reducing Pakistan’s macro and industrial dependency on Chinese loans and corporations, respectively. It is good to keep Pakistan open for investment from all source countries. A variety of foreign players can not only help Pakistan get competitive deals for large-scale projects but also help keep peace in a volatile region.